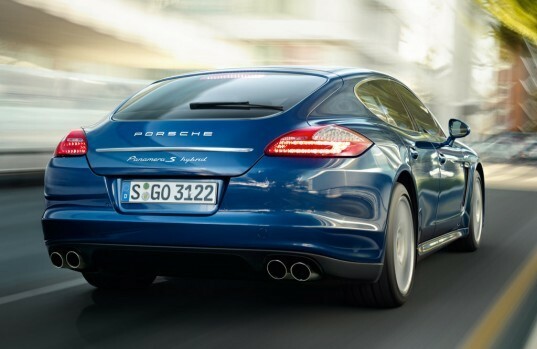 Porsche will be releasing a plug-in hybrid version of its Panamera starting in 2014, according to Automotive News. The German company currently offers a hybrid Panamera that packs 380 horsepower and at the same time gets up to 30 mpg on the highway, but a plug-in option will open the car line up to even more green transportation connoisseurs. The technology for the plug-in hybrid system in the Panamera will be borrowed from the Volkswagen group, which owns 49.9 percent of Porsche. VW has also announced plans to release plug-in hybrid versions of the Audi Q7 and A3 models. 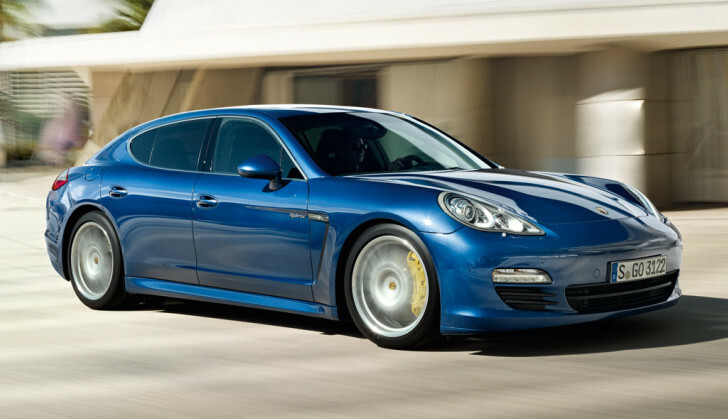 The final specs for the Panamera plug-in hybrid have not been released. “We are really convinced that the future of hybrids won’t be pure hybrids, but the plug-in hybrids,” stated Rudolf Krebs, VW’s group chief officer for electric traction.